Google's world class shopping platform is going to become a paid comparison site in mid 2013. Early reports has stated that product listing ads would be taking over from these free listings as early as February 2013. However, various delays have meant that this paid model has been delayed to June/July 2013. We are now beginning to see various verticals within the Google shopping platform become all paid, meaning that the only way you are going to be able to have your product visible on Google Shopping is going to be via Product Listing Ads that have been set up within Google Adwords. Many businesses rely heavily on the traffic that come from Google Shopping and they need to ensure that this flow of traffic continues for their business to survive. This is why we here at Star Web Innovations have developed a strategy to ensure that we can set up product listing ads for targeting particular searches within Google. So for example, if you want your product to show up for a particular Google Search, then we can optimise your Google product feed to enable this to happen! This finely tuned skill along with generic product listing ad creation puts your business at the forefront of this new innovation in search based marketing. Our initial client base are alrteady enjoying reduced cpc's, increased revenue and an optimal return on investment using our product listing ad techniques. 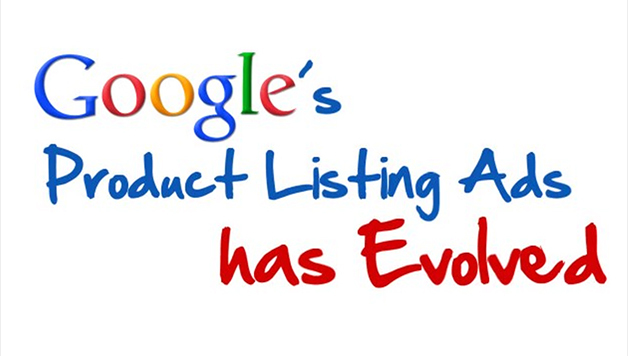 Google Product Listing Ad set up, feed creation/management and product listing ad Management. Get help with your Google Product Listing Ad campaigns by using our certified product listing ad management services. We also offer Search Engine optimisation and Adwords Management as our specialties, optimising your site to increase sales and traffic. Google Product listing ads management explained starweb http://www.starwebbinnovations.co.uk/html5/html5.files/html5video/product_listing_ads_starweb.jpg View our video of our Google Product listing ads management service. By Star Web Innovations Ltd.